City Hall & Law Courts. Pits 1 & 2, Maerdy. 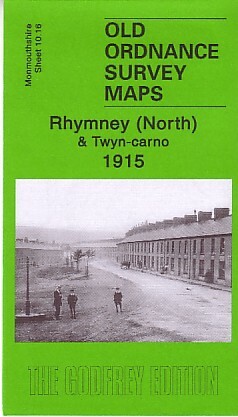 Reflective Images has been established since 1992 and presently has a catalogue of over 4,000 unique views of 520 plus Welsh towns and villages dating from approx 1890 to the early 1920’s. Contemporary photographers documented this period of great social and economic change using rudimentary equipment with tremendous skill and artistry. Their portrayals of welsh rural and urban life, including street scenes, schools, churches, railways, collieries, dockyards etc form the basis of the Reflective Images Collection. Reflective Images are true to the original material we use, if the original's contain spelling mistakes and wrong street names then we leave them exactly as we find them. In many cases street names change, spellings change but in some cases it is just human error, which is all part of the history of the original. But for those of you doing your family history, what we do guarantee, this is as it was, it is not sanitised, it is not made pretty it is just the truth. 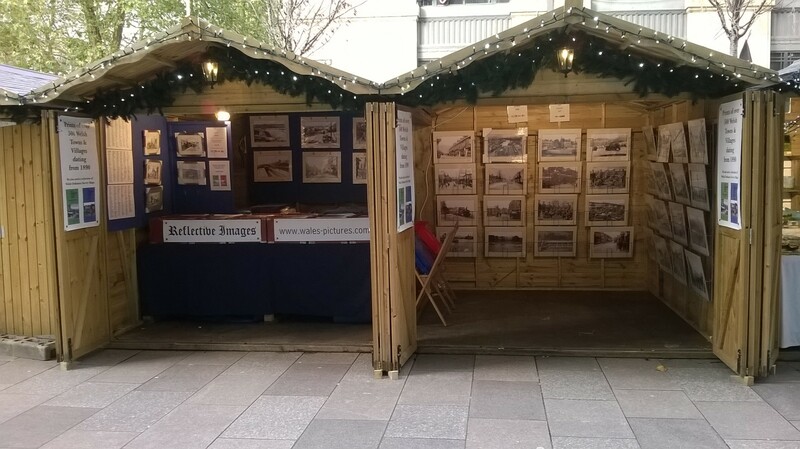 Whilst we appreciate it is always difficult to judge quality over the internet, you are more than welcome to come talk to me and see for yourself at many of the places we exhibit at during the year. The full list of venues can be found below. We are continuing to update our collection, but we will not be rushed, we will only work with good quality originals ensuring you get the best possible enjoyment from our material. We are pleased to announce that miniature images of all prints are now available to be seen on this site. This hopefully will give you a better understanding of the finished article. We can not however put full versions on this site as we are unable to protect them. We are continually adding new images to our collection. 1) All prints are 10 by 8 inches in size, image area is roughly 8X6. 2) The images have not been altered digitally in anyway. The photographer is mentioned by name when known. 3) Each print costs £5. Postage is £1.00 UK, £2.00 Europe and £3.30 Rest of the world. Per order not per item. 5) We are continually updating our selection of images, so, if after reading through our list below, you have a request or query please feel free to e-mail us and we will let you know if we can find anything of interest. 6) We do however only run a limited number of each image, maximum run of 150, once an image has finished we do not re- print. 7) Cancellation and returns: You can cancel your contract at anytime up to 7 working days after the day of delivery. To do this, please email or write to us. You do not have to give any reason for cancellation. However, a brief explanation will help us to improve the service we offer to customers in the future. We are currently working on larger format prints Mounted at 18x14 at a cost of £20. the larger images and to do them real justice you need to see them in the flesh. We are now stocking the range of Alan Godfrey Maps. Most of the maps are highly detailed, taken from the 1/2500 plans and reprinted at about 14 inches to the mile. so if you are looking for somewhere just outside of the town or village named email us first and will ensure it is included before you order. phil@wales-pictures.com The collection is being added to all the time so always pop back. 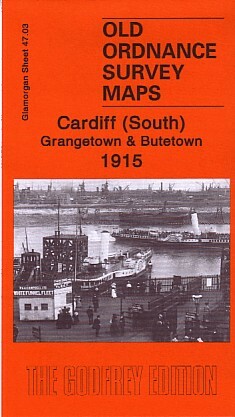 The Maps are £3 Each . Each Map comes with local history and details of commercial premises listed at the time. They are great for family history and just great fun. All dates are different so always check and they may also be editions after the first print date. Link to Towns "B — Part 1"
Link to Towns "B — Part 2"
Link to Towns "C — Part 1"
Link to Towns "C — Part 2"
Link to Towns "D — F"
Link to Towns "G — K"
Link to Towns "L — Part 1"
Link to Towns "L — Part 2"
Link to Towns "N — O"
Link to Towns "P — Part 1"
Link to Towns "P — Part 2"
Link to Towns "T — Part 1"
Link to Towns "T — Part 2"
Link to Towns "U — Y"